Are Mental Illness and Dementia the Same? Mental health awareness has finally come to the forefront of the American conversation. The elderly are often overlooked victims of mental health complications. And with dementia being such a common phrase that is so closely associated with the elderly, many times it is confusing to know if they are the same thing or not. Today we want to clear up the difference between the two and how you can help a loved one who may be suffering from mental illness. The most common form of dementia is Alzheimer’s disease. Dementia is a form of mental illness. 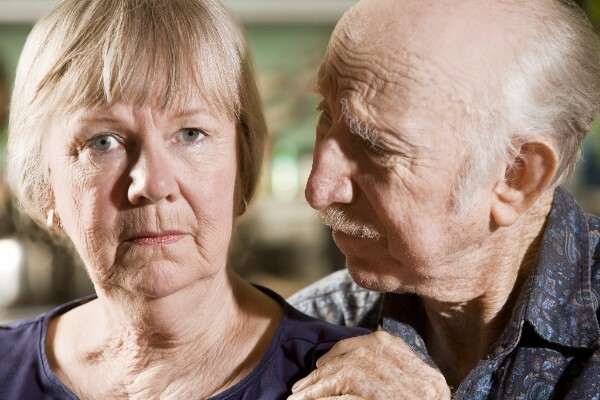 What can I do if I suspect my elderly loved one has dementia? The first thing that you should do if you suspect your loved one is showing signs of dementia is to get them in to see their primary care physician. There are series of evaluations that a doctor can perform to determine if your loved one is at risk. If they are, they can then follow up with a series of physical test that may include blood and urine. There are even a set of memory tests that can be conducted to determine mental capacity and function. If necessary, CAT scans can be performed before a diagnosis is given. Nearly 43 million Americans suffer with dementia or any mental illness. If you or a loved one you know is living with mental illness, there is help available. There is no time like the present to get the help your need. There is a 24/7 helpline for Alzheimer’s: Call 24/7 Helpline: 1.800.272.3900.